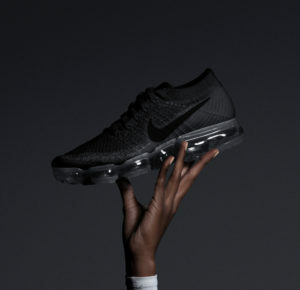 Nike is releasing it’s VaporMax in a triple black colorway at select North American retailers on Thursday June 22nd. The European release will follow a week later on June 29th. 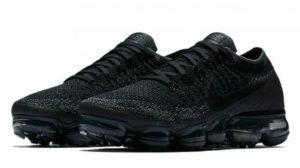 In spite of it’s relatively high price tag the Nike Air VaporMax continues to sell well with limited drops fetching a decent price for resellers.